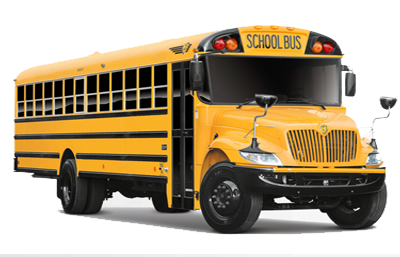 Coach Buses are available in Morgantown for both corporate events and private functions. 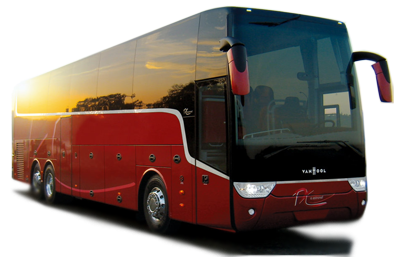 We have Coach Buses that can hold up to 55-57 people and these are luxury charter buses with most modern state of the art entertainment systems. All of the buses come with DVDs, lavatory, pa system, and luggage compartment. With lowest rates and outstanding service, we will make sure that you have a great time. Our staff are well trained and provide world class service. Whether you are here for leisure or for business, let us handle the transportation services for you.